App blocker: This application helps block Apps that helps you to keep a threat to your child away. For instance, in case an application allows your children to gain access to adult chat rooms or pornographic data, you can block the Apps from your children’s phones. Schedule restriction: When you set schedule on your child’s mobile phone, you restrict the usage of their phone at various times. For instance, you can restrict the usage of the phone during the times you know they are in class. In addition, you can also restrict the usage of their phone when you have family time activities. For this purpose, you have three Apps to use as phone location tracker for your children. GPS: Using the GPS phone location tracker, you will always know where your child is at any time. Therefore, your child has no reason to miss school or be at a scheduled friend’s home at a specific time. This guarantees your peace of mind. Geofencing: By using this application, you create a “fence” around the location where your child is supposed to be at a specific time. For instance, when they are supposed to be in school, you create Geofencing for this particular location and you will get alerts to your phone when your child gets across the Geofencing you set. Wi-Fi Logger: There are various locations set for various Wi-Fi hotspots. By using the Wi-Fi logger, you are assured of getting your child’s location based on the Wi-Fi hotspot they are currently using. For this purpose, you have the following Apps to learn more about your child’s activities. Call Log: you get information about incoming and outgoing calls from your child’s mobile device. App Activity: you have access to information on App use, activities, as well as durations that they use the Apps. Calendar: You have information on arrangements, events, and activities on your child’s phone calendar. By so doing, you get information on where your child plans to go on various dates and times. Document: You can remotely view documents that your child has stored in their phone. Messages: You can read both outgoing and incoming text messages from your child’s phone remotely. Keylogger: By using this App, you have access to your children’s input information such as passwords for various accounts. SIM tracker: This App helps you get information in case your child’s phone has a different SIM card. Browsing history: you can access the browsing history on your child’s mobile device and this ensures that your child is not exposed to various sites online that is adult-oriented or can be a threat due to data accessed. Emails: Get information about the outgoing and incoming emails in your kid’s phones. Video and Photo: get more information about the photo albums on your child’s device and videos as well. Clue: This app helps you view videos, photos, and messages that are deleted from your child’s phone. Using all this information, the phone location tracker App is beneficial as it helps you with information that will be fundamental in learning any risk your child’s phone may bring to them. How are your children connected online? Using the phone location tracker App, you have information on the following social media accounts from your child’s phone. WhatsApp: view all messages sent and received from your child’s WhatsApp account. This gives you more information on where they may be planning to go over the weekend and the type of social life your child actually has. Facebook: get all the information on your child’s Facebook account to ensure that there is no threat to your child’s use of this social media account. Kik: Learn more about your child’s use of the Kik app by viewing incoming and outgoing messages. Instagram: Check photos and messages from your child’s Instagram account to prevent any threats they may cause to them while using this account. Using applications such as schedule restrictor, your child’s phone will not be a distraction when their attention is needed either at school or during meal time or family activity time at home. 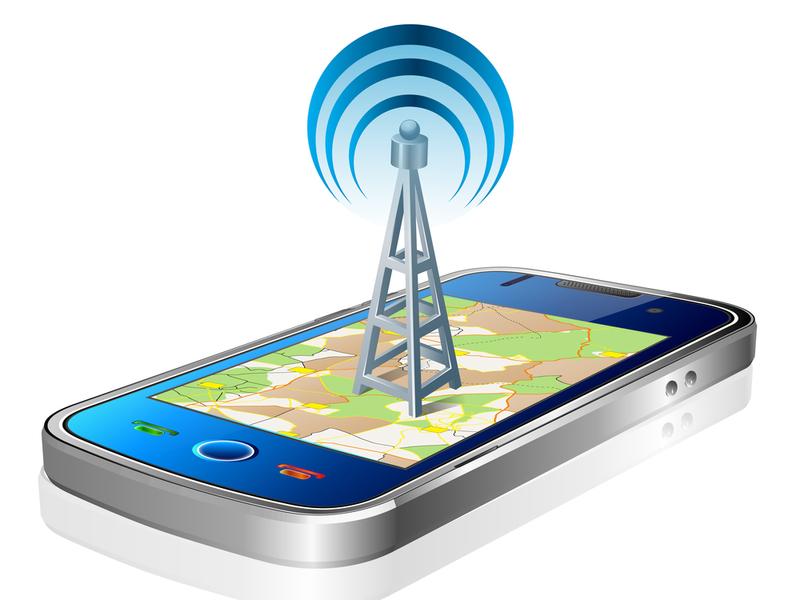 Finally, using the phone location tracker application provides you with all the information you need about your child’s usage of their mobile device. You not only know about their location, you can protect your child from any threats that various Apps in your child’s phone may bring to their innocence. Therefore, ensure you access the phone location tracker App by visiting our website for instant registration and access to all the information discussed above.